Ilium Composites has adapted its versatile production capability to innovate a unique random renforcement which offers unprecedented, flexible and cost effective solutions for the pultrusion industry. 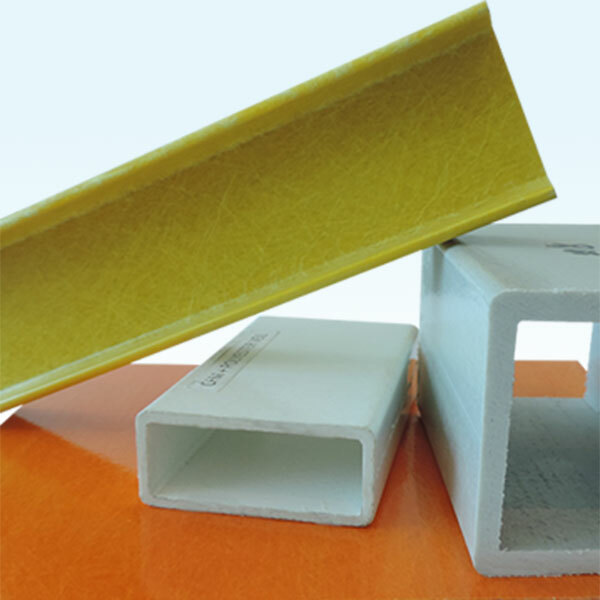 The range consists of a layer of randomly oriented long glass fibers between two layers of integrated veil. It is light in weight and high in strength. Existing options for transverse strength in pultruded profiles can be expensive or exhibit process challenges. FLEXmat MP Series is designed to improve processability, enable profle optimization, and increase transverse strength. FLEXmat Series MP – Weft biased, random long glass fiber mat with integrated surface veil glass fiber mat available in an y weight greater than 225g/m2. Including additional continuous support fibers for higher tensile strength.